Water Wars in the US Supreme Court: Why Should Agriculture Care? I recently did a webinar with my friend and WVU law professor, Jesse Richardson, talking about the various interstate lawsuits at the US Supreme Court dealing with water. 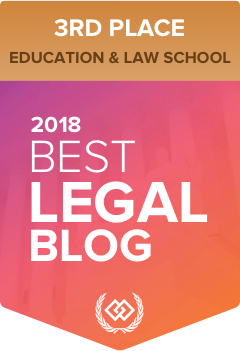 We provided an overview of equitable apportionment, walked through four cases–Mississippi v. Tennessee, Florida v. Georgia, Montana v. Wyoming, and Texas v. New Mexico–and then drew some conclusions based on each of these cases, including why agriculture is at the center of each of them. The webinar was recorded, and can be viewed by clicking here.